Intel has announced the ten finalists of its first wearable tech competition, with entrepreneurs pitching everything from a wearable drone camera to build-your-own devices. 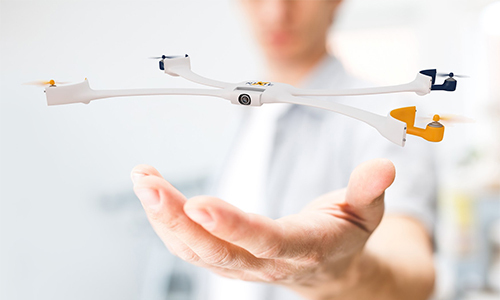 Nixie, a wearable drone camera. 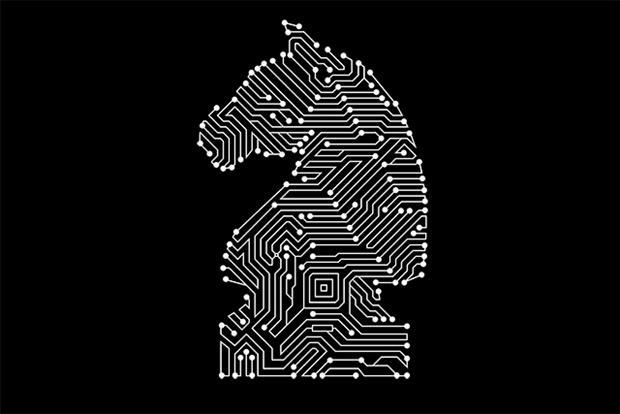 Blocks, a hardware and software platform that allows users to 'snap' blocks together and build their own devices. ProGlove, a wearable mouse that allows production specialists to work more precisely. Babybe, a device that uses haptic response to connect babies confined to an incubator to their mothers. First V1sion, a broadcast system that shows a player's perspective during matches. Vumbl, a UK-produced necklace that tracks health information using vibrations. Open Bionics, a low-cost prosthetic hand produced by British entrepreneurs. 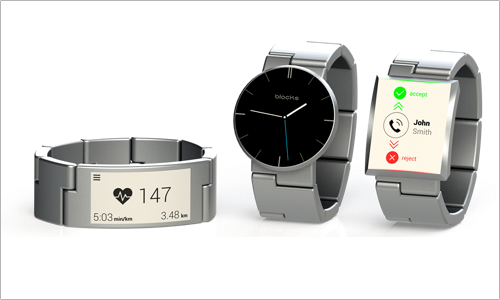 Wristify, a bracelet that gives off heat or coolness depending on the wearer's preferences. Snowcookie, a skiing gadget that crowdsources information to make winter sports safer. 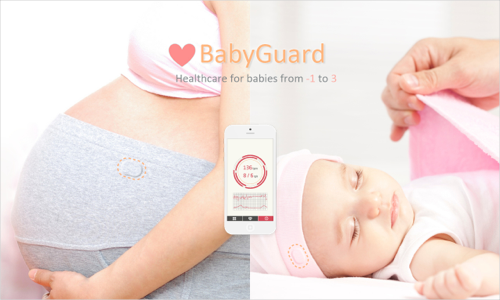 BabyGuard, smart healthcare for newborns. Intel launched the 'Make It Wearable' competition in January, promising $500,000 prize money to bring the winning concept to market. 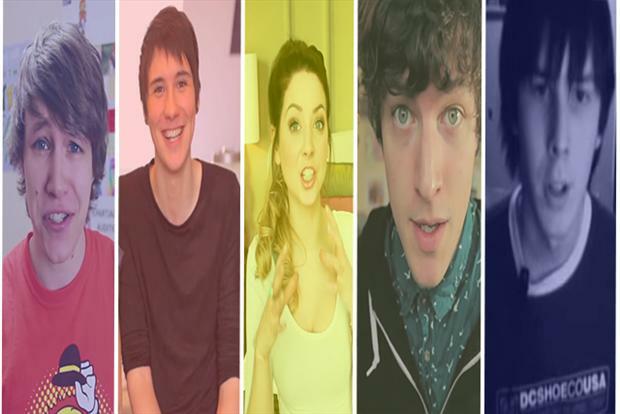 British entrepreneurs are taking the lead, with three of the ten finalists coming from the UK. These include the Vumbl sports tracker necklace, Open Bionics' $1,000 prosthetic hand and Blocks' build-your-own devices. Other finalists include Nixie (see below), a tiny wristband camera that can detach and take flight, take photos, then return to the wearer.